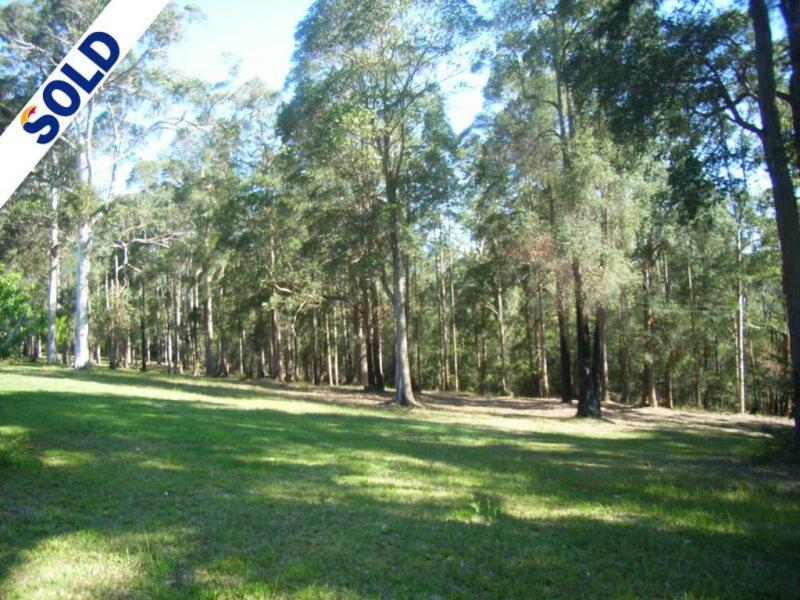 The best opportunity you'll have to secure a strategic land parcel of this size in easy walking distance to the Pomona Township. 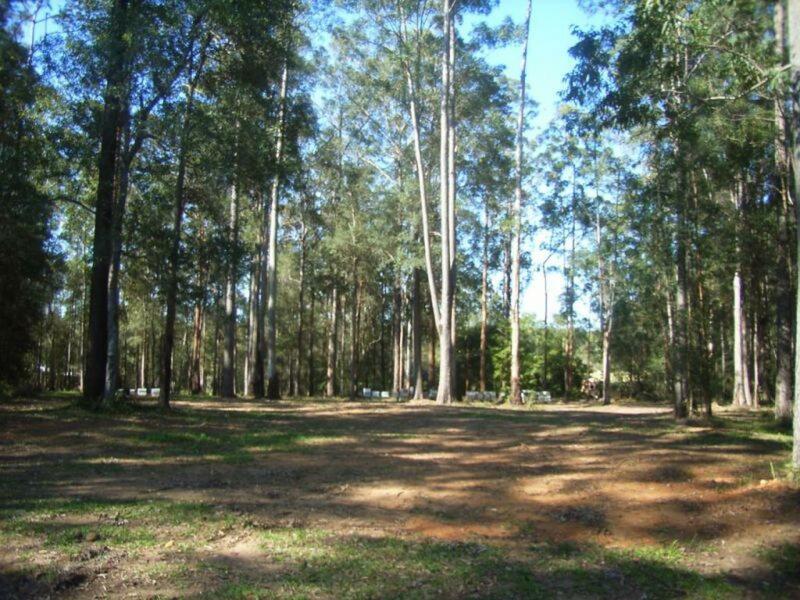 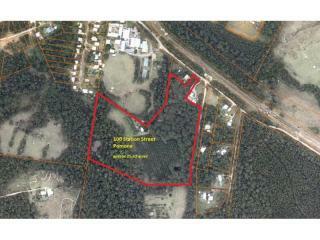 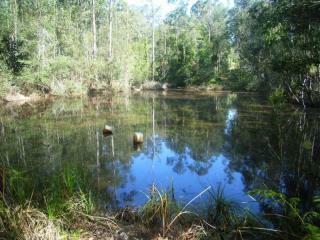 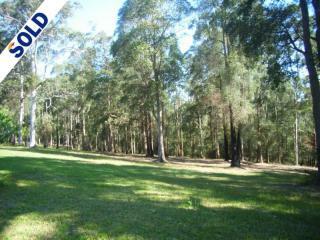 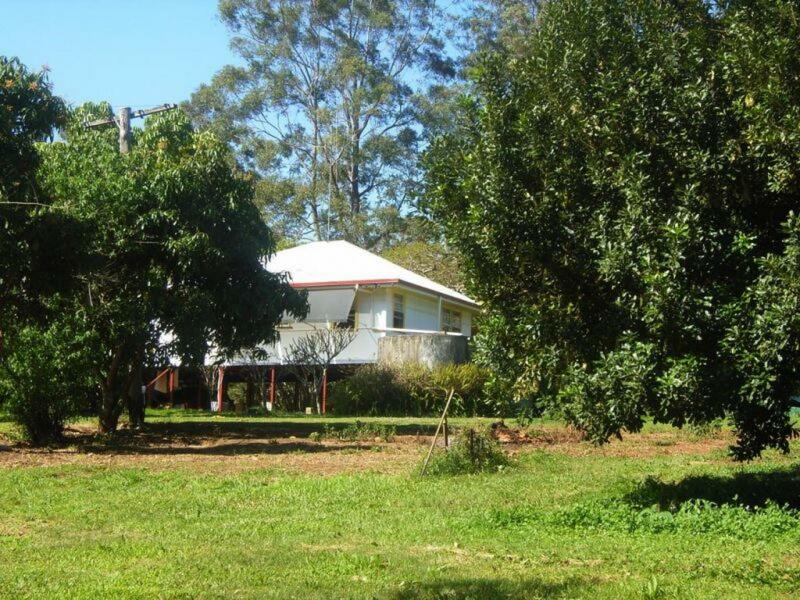 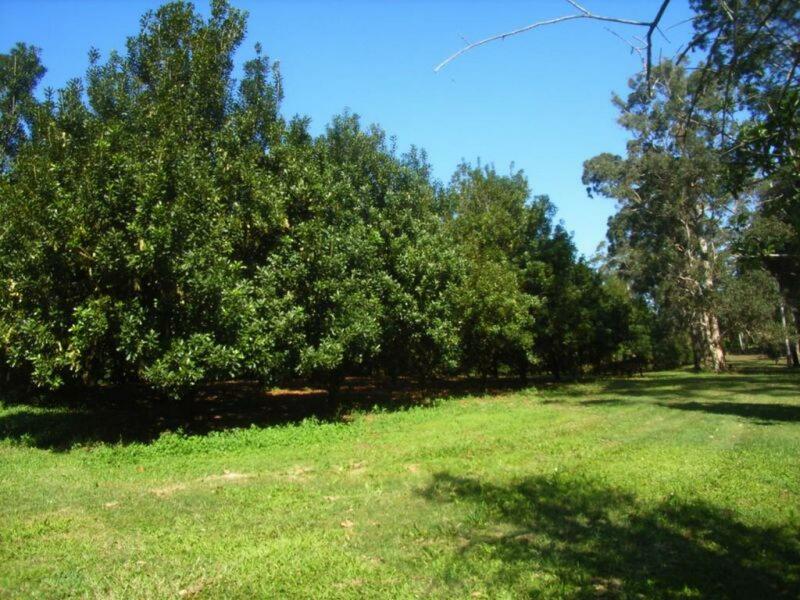 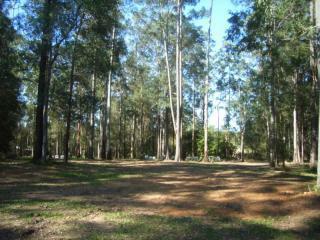 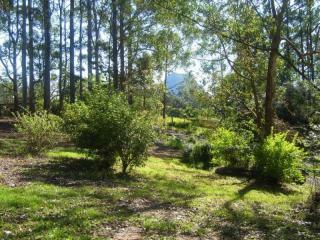 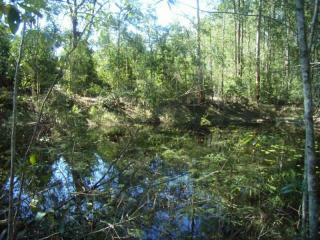 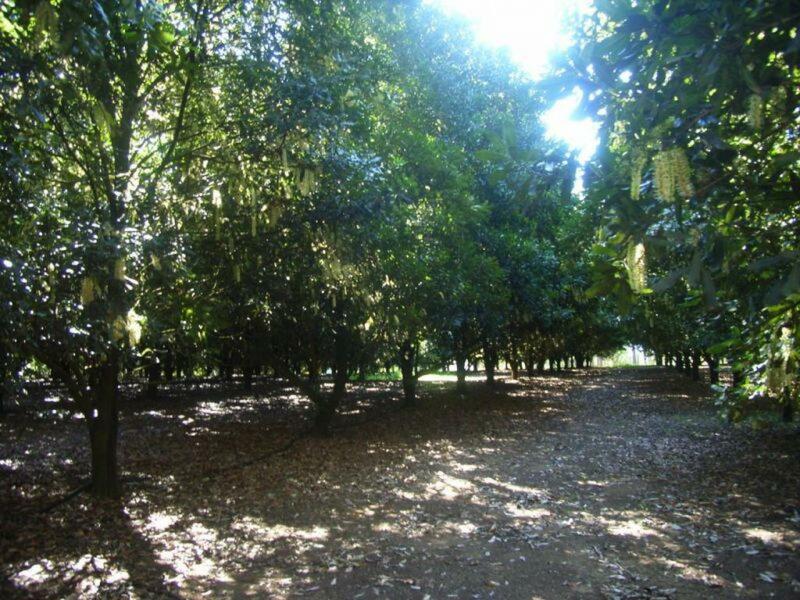 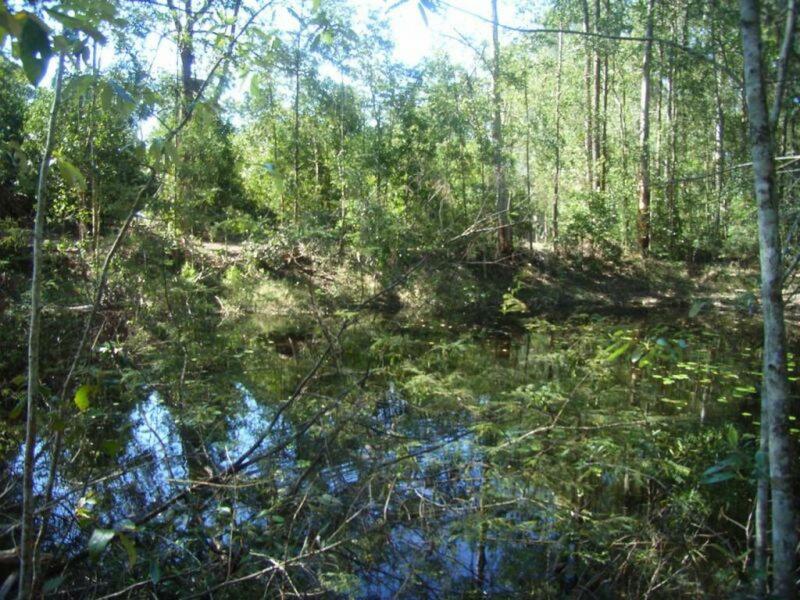 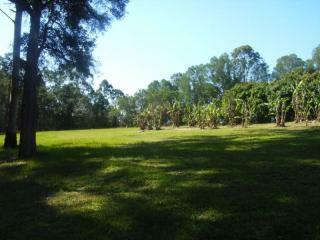 Incorporating an older style highset home currently tenanted, 2 dams and 560 macadamia nut trees. 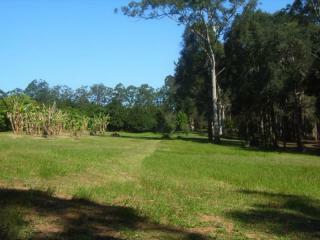 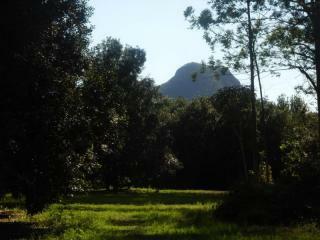 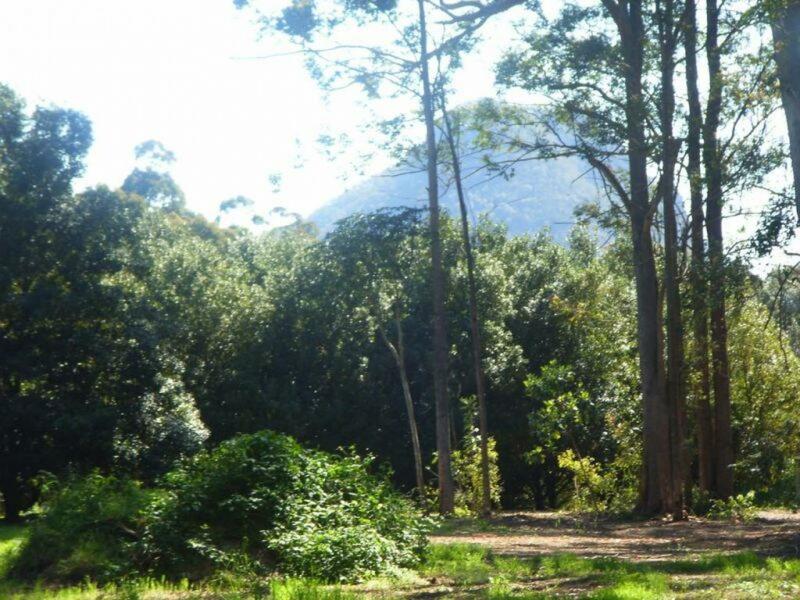 This beautiful fertile land lends itself to any form of horticulture, recreational or equestrian pursuits. 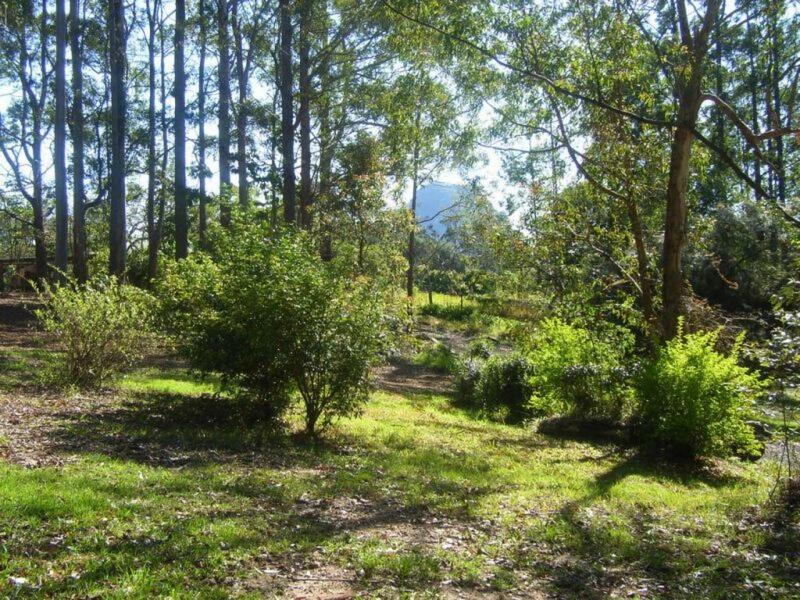 A mix of flat and undulating land, natural remnant forest, the ideal place to raise your family or the perfect getaway for the corporate high flyer!